In John F. Kennedy’s hundredth birthday spring, we’re looking again at the family portrait we all know, by the painter Jamie Wyeth. 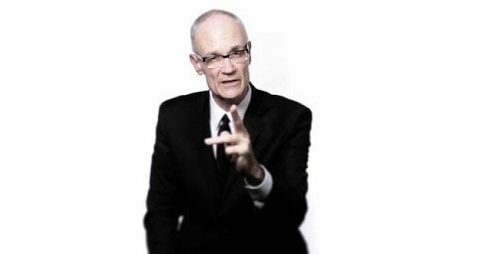 His canvas summoned the late president as a ruddy sort of ghost, face aglow against deep brown shadows, beefy hand in front of his chin, eyes all alert but just out of alignment, one looks into you, one past you. He’s returned from another place, mouth open a crack, not quite smiling. The mind of an A student, hesitating, kindling a wise-crack, maybe hiding something, pain of injury perhaps, or illness. He looks not combative exactly but forceful, open to the fun of teasing or an argument, open to the pleasure of his own company. 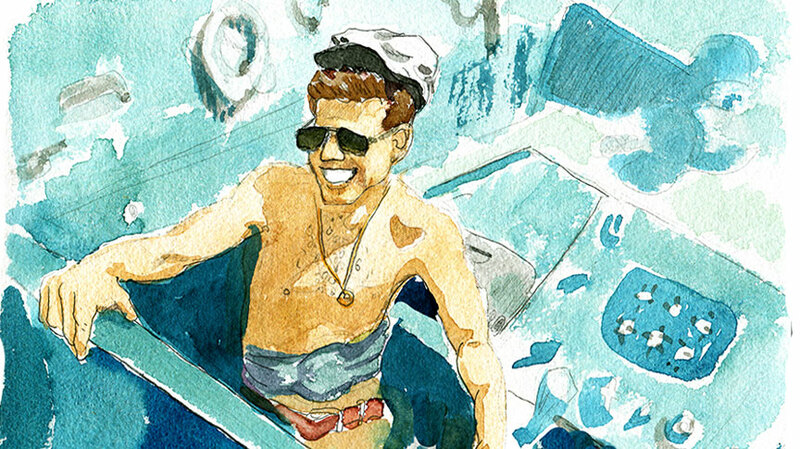 We’re taking fresh impressions of John Fitzgerald Kennedy on his hundredth birthday. The historian Fredrik Logevall, who’s working on a new one-volume JFK biography, was born in Sweden in 1963, the year Kennedy was assassinated. A year later, Wyeth undertook his most noted portrait at the age of 18. He’s 70 now, and his iconic portrait of JFK (beloved by Jackie, besmirched by Bobby) now calls the Museum of Fine Arts in Boston home. 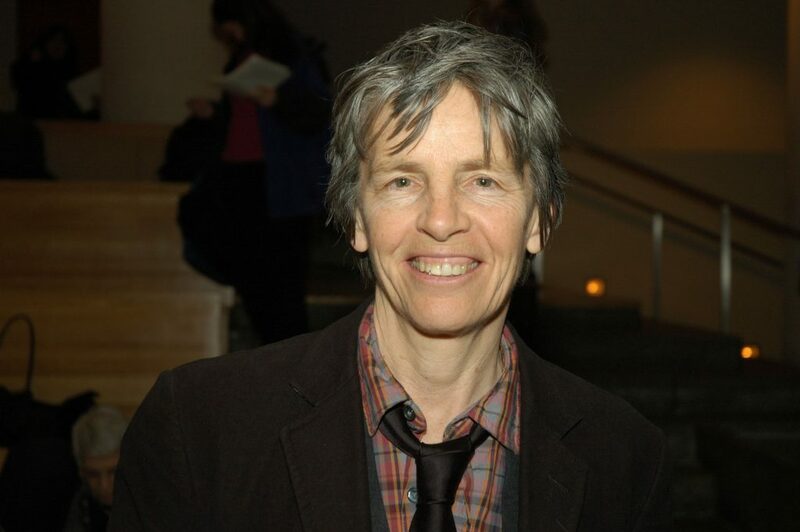 Poet laureate of Open Source, Eileen Myles tells us about how President Kennedy shaped her childhood as a young, scrappy Catholic kid growing up in a Kennedy worshipping family. Here, she reads us her complicated ode to the Kennedys in a An American Poem. Also on the phone with us: a chorus of Kennedy watchers, family members, and journalists, including Marty Nolan, Richard Reeves, Sally Fay, Caitlin Flanagan, and Bobby Shriver.